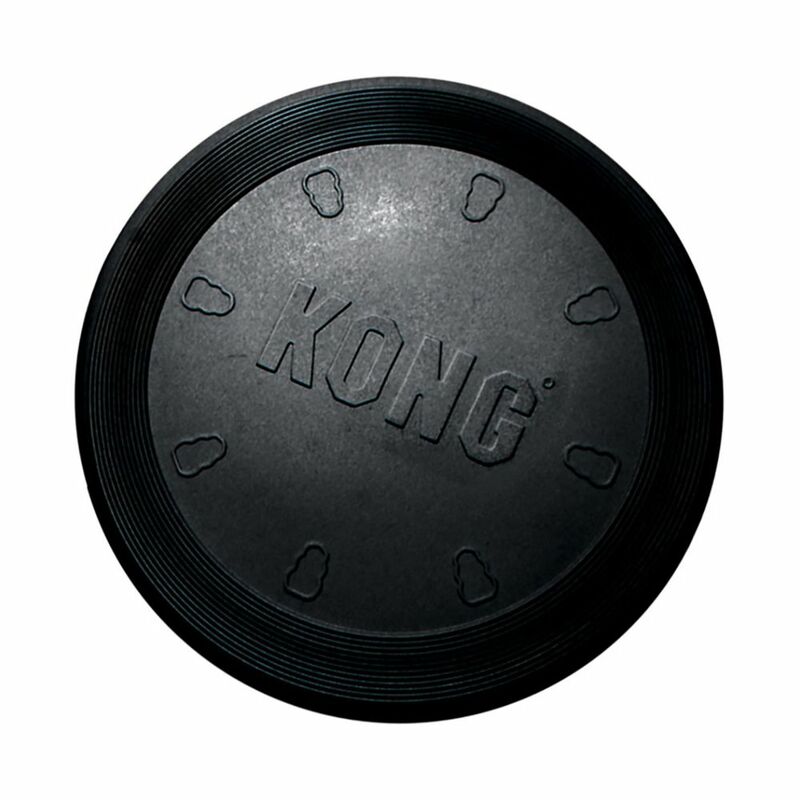 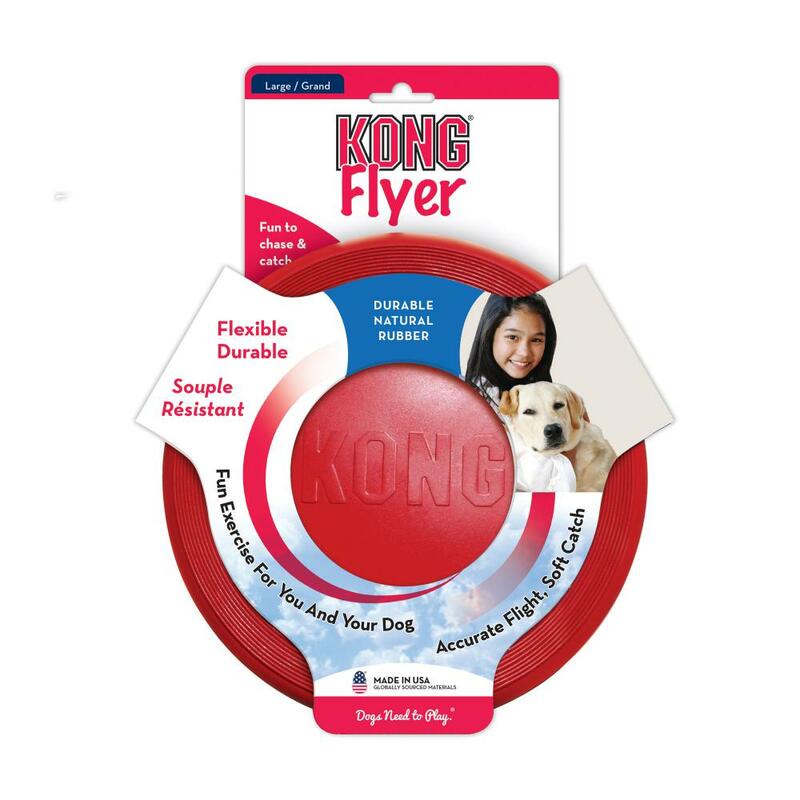 KONG Classic Flyer is made for fetching. 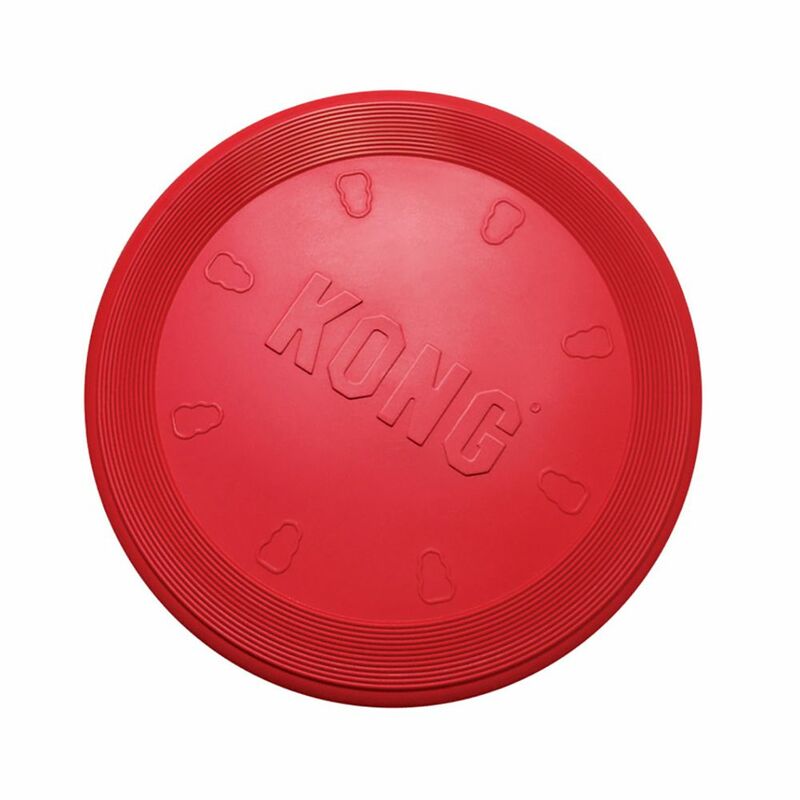 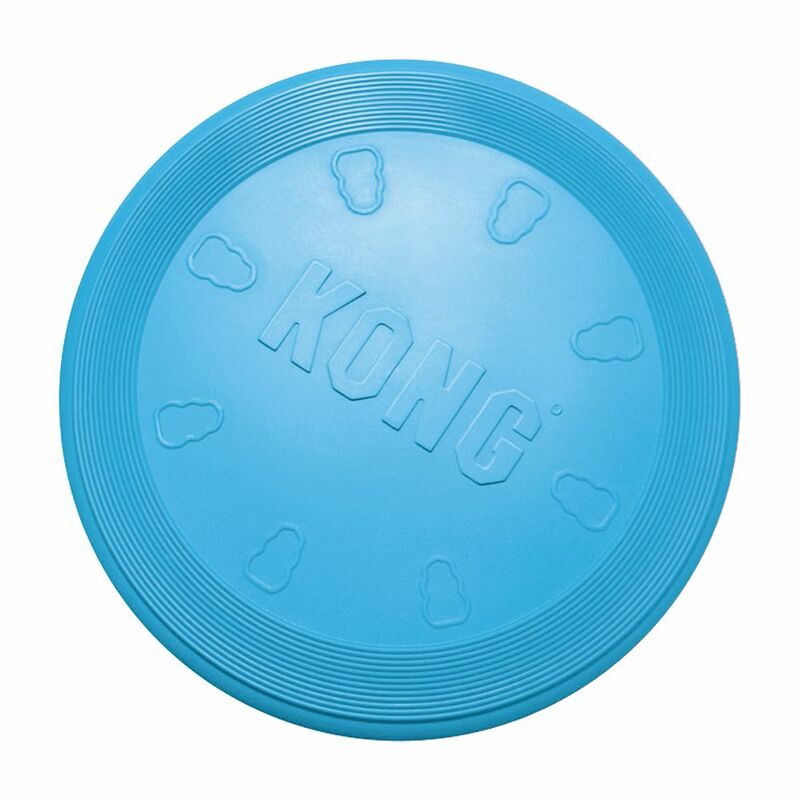 It is made of durable KONG Classic rubber which allows for a forgiving catch, plus the material delivers a dynamic rebound just in case your dog misses the initial toss. 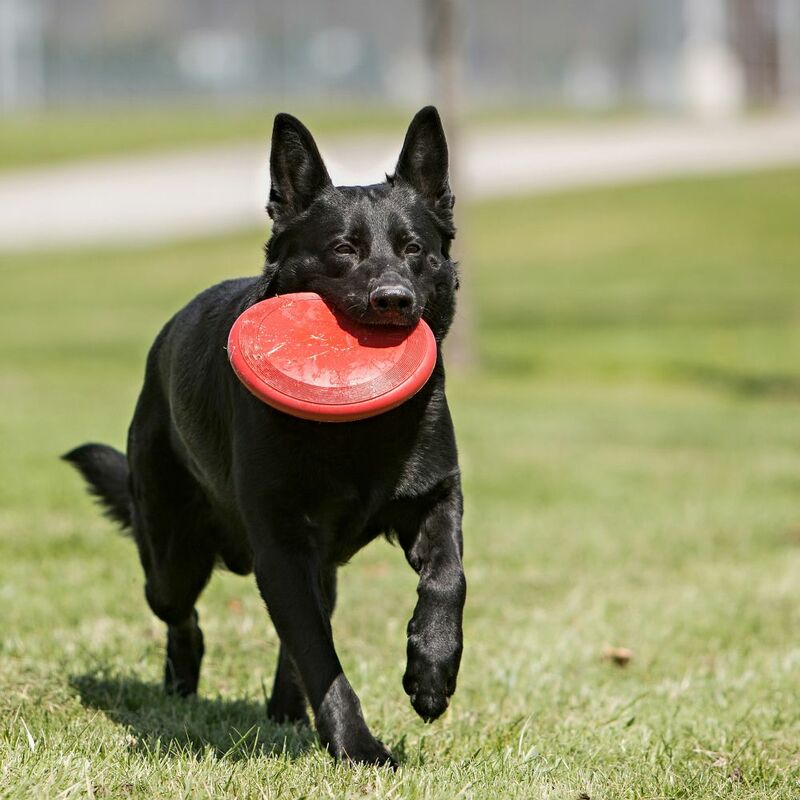 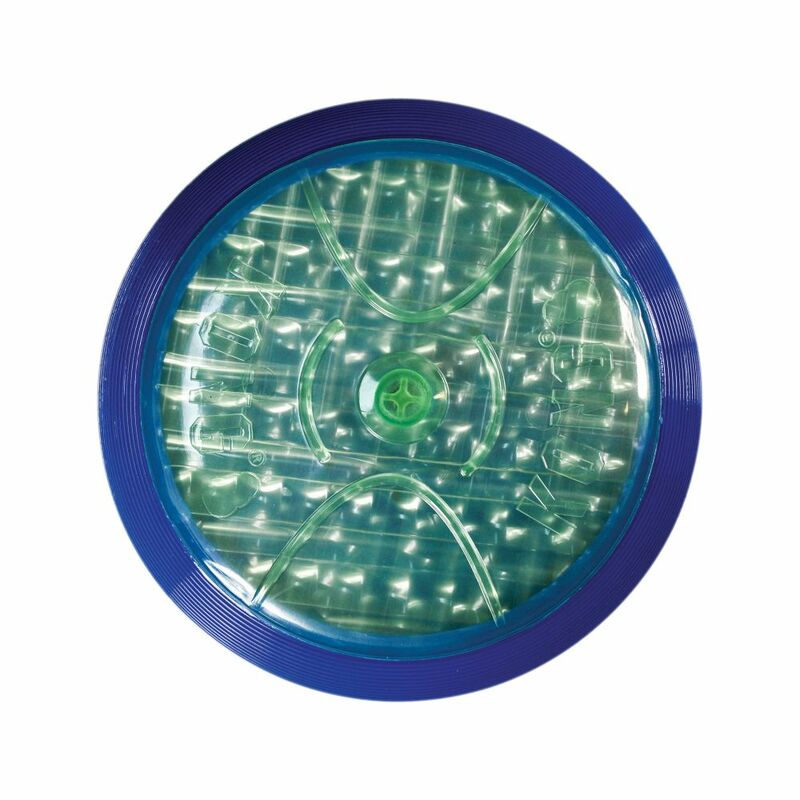 Let your dog’s love of fetch take flight with a safer disc that delivers tons of healthy activity.